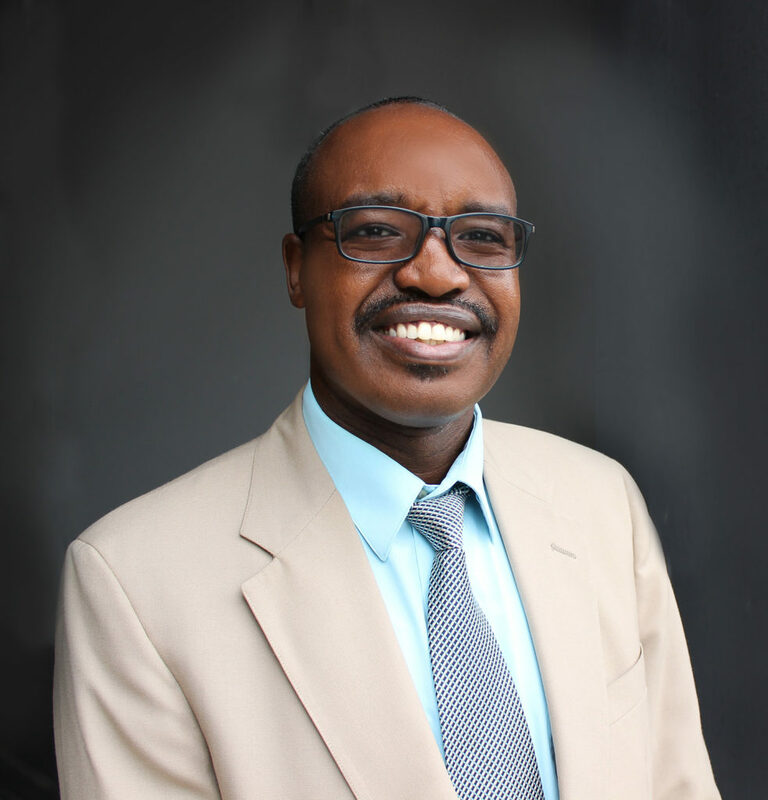 Musa MMugambi, originally from Kenya has taught as a high school chemistry teacher for the past 9 years in the Lancaster City School District. His interest in Real Estate grew when he purchased his home in Willow Street in 2009. But it wasn’t until 2017 when Musa was taking his real estate pre-licensing courses where he met Joe Younger that he knew he wanted to pursue real estate fully. Musa has the amazing ability to make friends with whomever he meets. His genuine desire to helps others has quickly made him a first choice for real estate needs. Musa tactfully and effectively aid his clients to home ownership. The YRG Family warmly welcomes Musa, his loving wife and children to our family!